Hi all ,I'm Quint 43yo from central England UK. 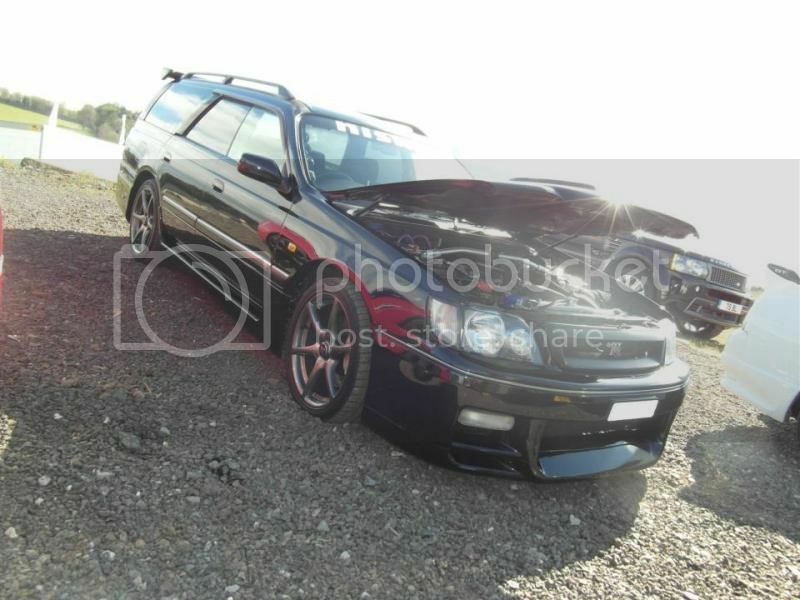 Currently driving a '97 Autech 260RS Stagea (GTR GT wagon) and loving every minute of it. Supposedly one of six series 1 260RS in the UK, getting to be quite a rare beast worldwide :-). Quite a few mods now but thats a topic for a different thread I suppose. Thanks for letting me be a member of this forum.